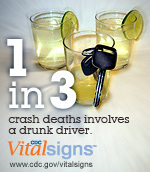 ARCHIVE: DRINKING AND DRIVING…A DEADLY COMBINATION! 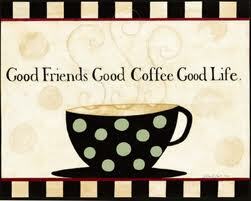 | COFFEEBREAKWITHFRIENDS! The National Roadside Survey of Alcohol and Drug Use by Drivers, a nationally representative survey by the National Highway Traffic Safety Administration (NHTSA), found that in 2007, approximately one in eight weekend, nighttime drivers tested positive for illicit drugs. Moreover, approximately one in eight high school seniors responded to the 2010Monitoring the Future Study (MTF) reported driving after smoking marijuana within two weeks prior to the survey interview. These results highlight the scope of drugged driving in America and reinforce the importance of reducing all drug abuse. of driving under the influence of alcohol and drugs. 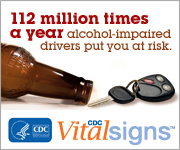  Alldriversmustunderstandthat drugged driving is as dangerous as drunk driving and that driving under the influence of certain prescription medications is considered impaired driving. 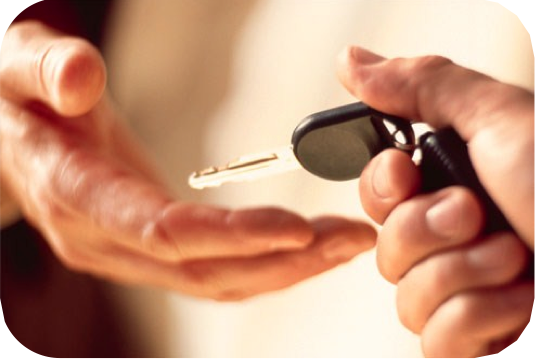  As with a drunk driver, never ride in a car with a driver you suspect is under the influence.  Never serve those under the age of 21 alcohol.